Postage & Packaging is a fixed price on all orders £7.99. 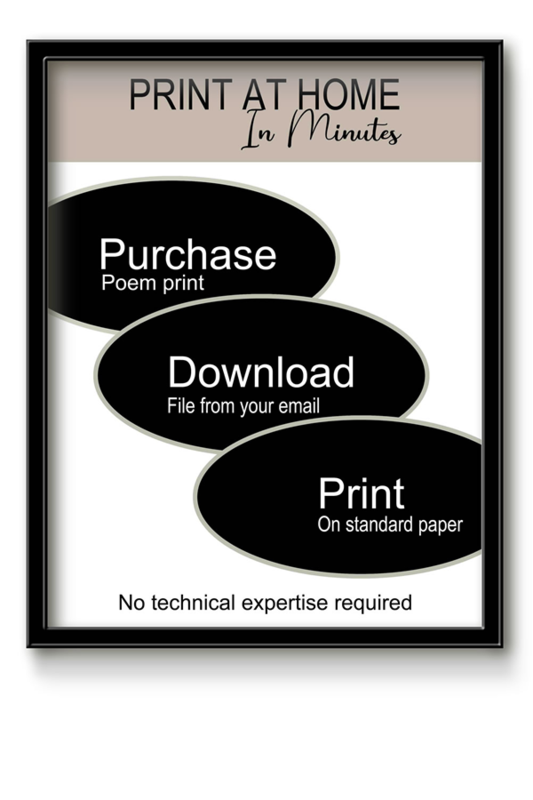 The standard print & dispatch time is 10 working days from the date of proof approval. However we also offer faster options for more urgent orders, these can be selected at the time of placing the order. Our aim is for your order to reach you as quickly as possible, however all delivery options are estimates and we cannot guarantee specific deadlines once parcels have been dispatched. If you have a specific query in relation to delivery please contact our Customer Services.